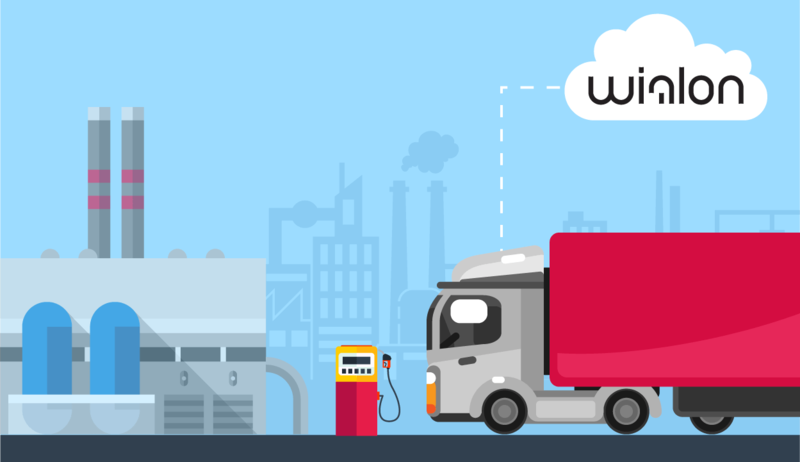 With the new weekly updates of the Wialon Hosting we are happy to present a bunch of smart functions, to become of great help to fleet managers and channel partners. We hope that these handy enhancements will better the customer experience of using our Ultimate GPS tracking Solution. The unique "Search items on map" tool in the monitoring interface will allow you to "Google" the assets with set positioning on the map when performing the search. 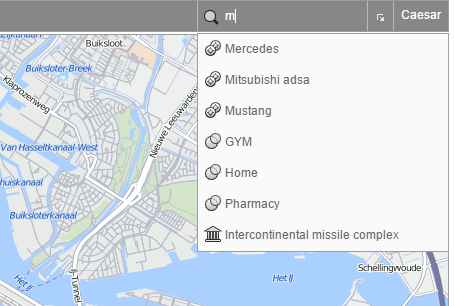 The intelligent search of elements on a map, inclusing drivers, units, POIs, trailers, various geofences and city addresses ‒ will help to avoid the long-mile scrolling of bulky lists. Having tried the Search option once, you may wonder how you ever managed without it. The new Icon Library has been shaped into an application, which will allow you to create your own Library of icons for units and POIs. After uploading the icons into the App, the images will become automatically available at a click of a "Library" button in Unit and POI settings. Some of the previous month’s updates were centered on smart driving and the high-performance Eco Driving App. Today's update will allow one to compare the penalties of one driver against the other over a certain period of time. To date, the Eco Driving column has become available in various group and driver reports. Additionally, the Driver column has been introduced into the EcoDriving report. Moreover, the March CeBIT facilitated various communications with GPS hardware manufacturers, with vast number of them expressing willingness to implement our eco-driving algorithm into the firmware so that the eco-driving capabilities of their devices are supported by Wialon a more efficient mode. Other report-building tools are being dynamically added; one can now analyze and determine the driving violations based on the AETR requirements. The analysis of infringements in Tacho View will come together with its convenient visualizations. Visual analyses are based on data from the ddd files downloaded from tachograph. The development of new tools makes us forget the outdated ones. While the new Locator is being filled with faster and smarter functions, the old locator which provided access to current position of all units available to user, shall no longer become available. Recognizing the importance of the gurtam.com website especially for those constantly searching for new types of hardware, we have improved the "Search" filter in the Hardware section. Now one can search devices by name and manufacturer. Just tap in the tracker's name and find the device together with its image for your reference. The technical characteristics of AVLs have been separated into modules, now one can easily find the device with required parameters, and soon will be able to request the integration of additional parameters for certain device types. 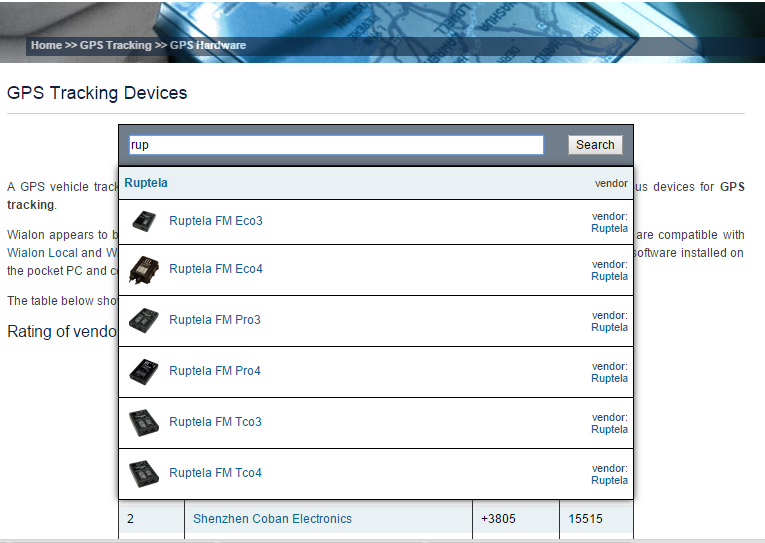 Recently, we have added the "Devices under test" column, where all new hardware integrations will be initially placed. While a device is on the list - changes in parameter names in messages, in data parsing algorithm can be applied without any notifications. These types of hardware are already available for testing by our users, though, according to the new device integration policy, will be introduced into the main Supported hardware section after the final evaluation. The equally importaint thing to say is that the Wialon Hosting mobile app has already gained over 2000 active users on iOS and Android. These positive dynamics shows the market trend towards modern app functionality, which is good enough stimuli to further grow and expand the product capacities. Without further ado, let’s call it a MonDay, and please stay tuned for the upcoming developments constantly shared by developers on our forum!